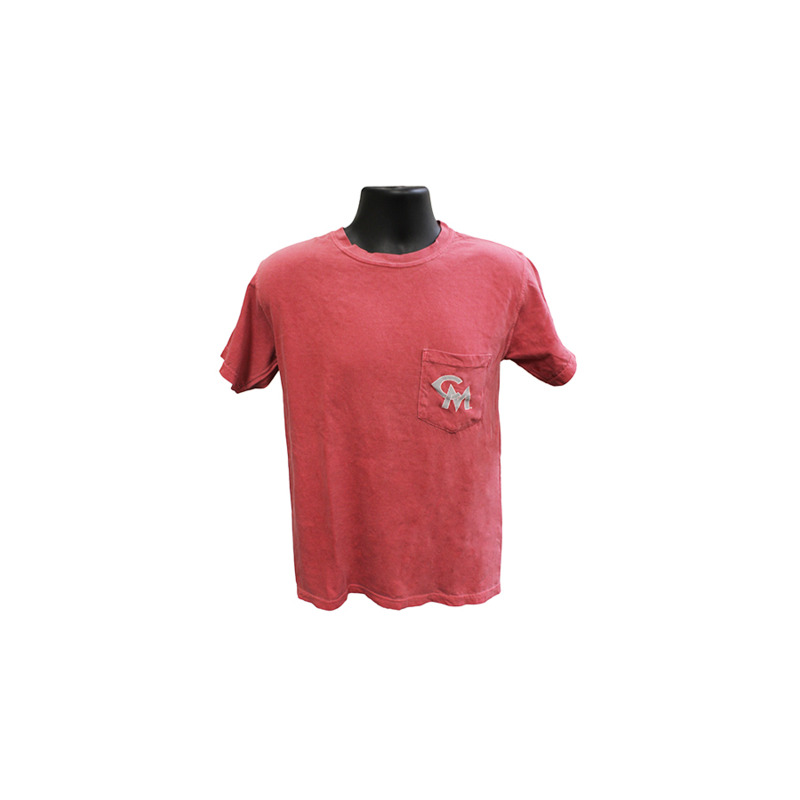 Please select option for CENTRAL MISSOURI MULE HEAD TEE. 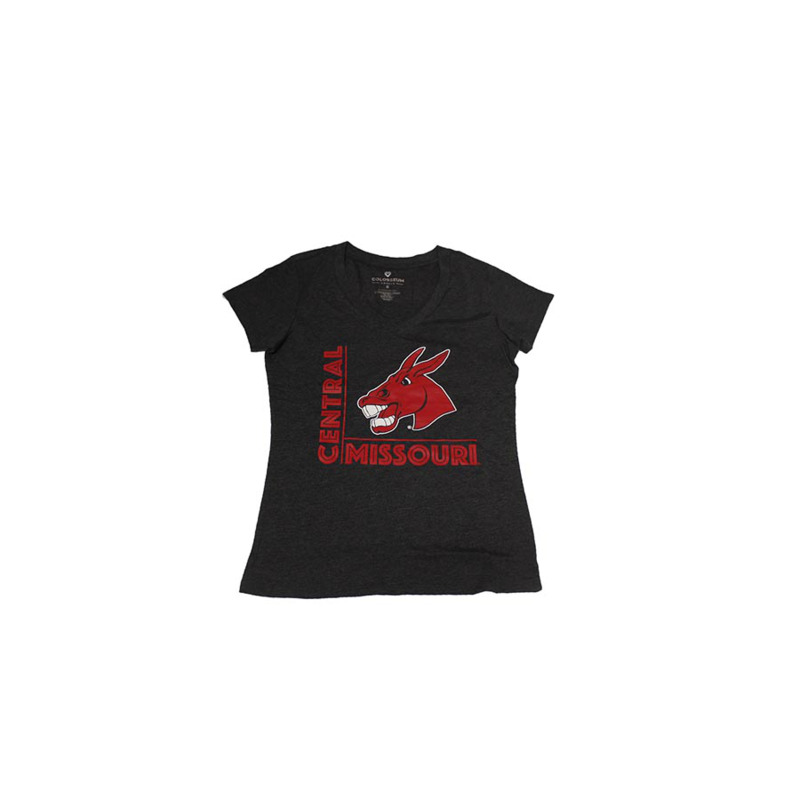 Please select option for CENTRAL MISSOURI MULES CUT OUT V-NECK. 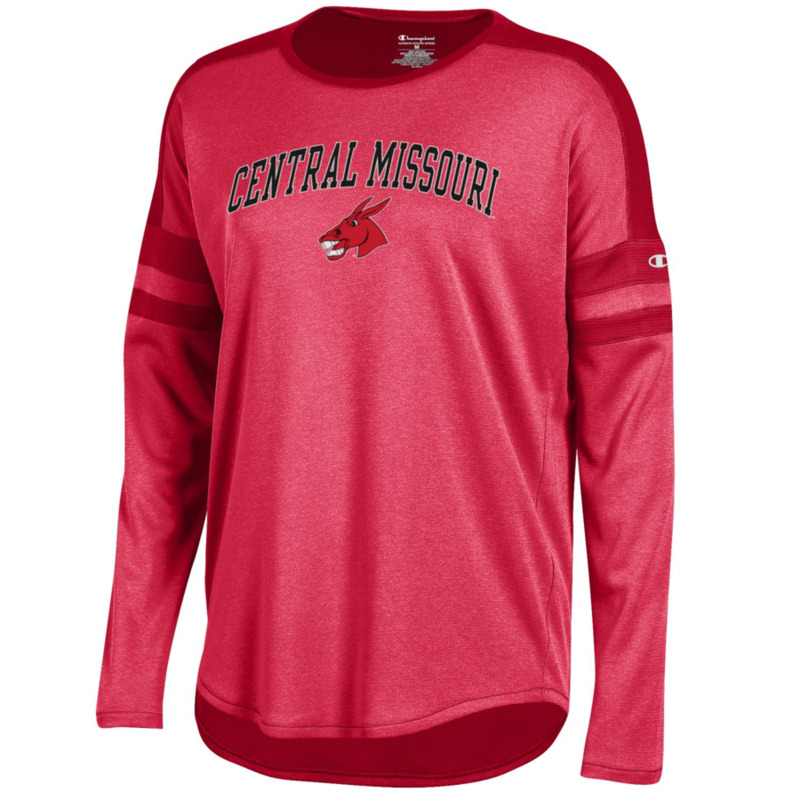 Please select option for CENTRAL MISSOURI MULES STRIPED SLEEVE TEE. 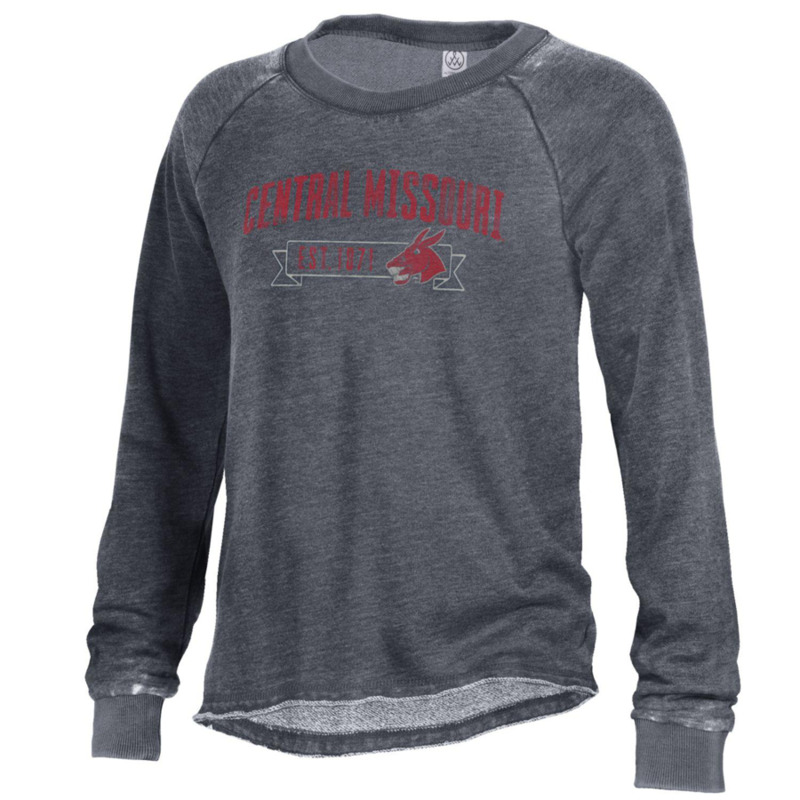 Please select option for CENTRAL MISSOURI MULES TEE. 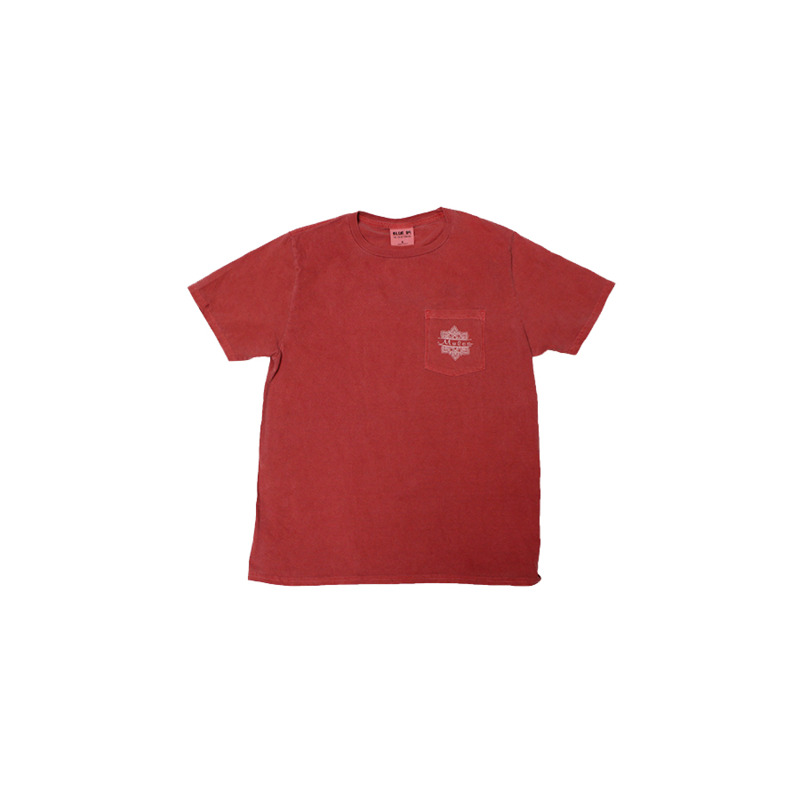 • Available in Maroon, Peri, Nantucket red. 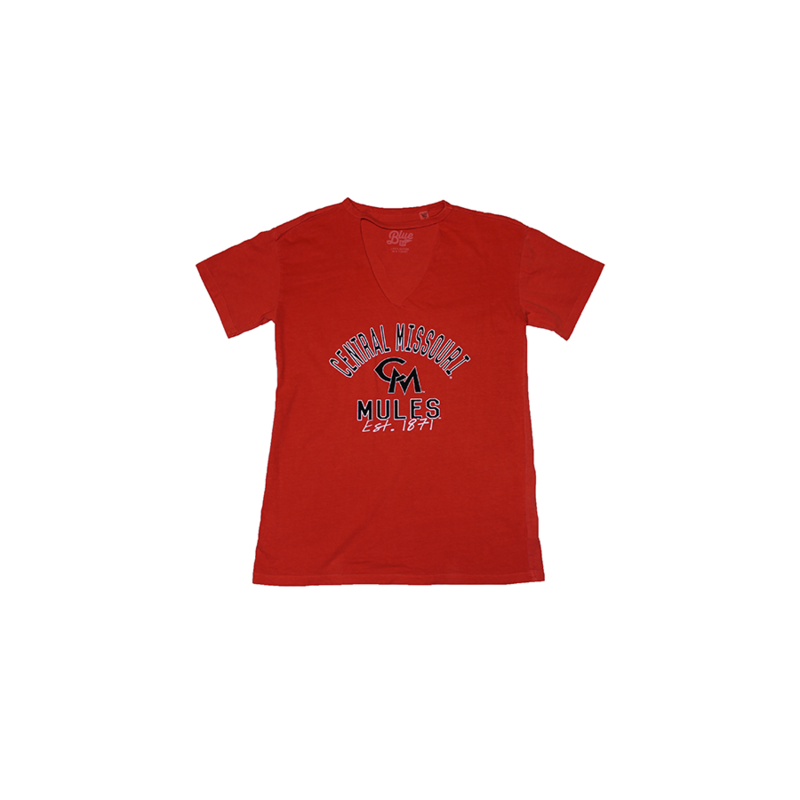 Please select option for CENTRAL MISSOURI WOMEN MULES TEE. Please select option for CENTRAL MISSOURI WOMEN'S COLD SHOULDER. 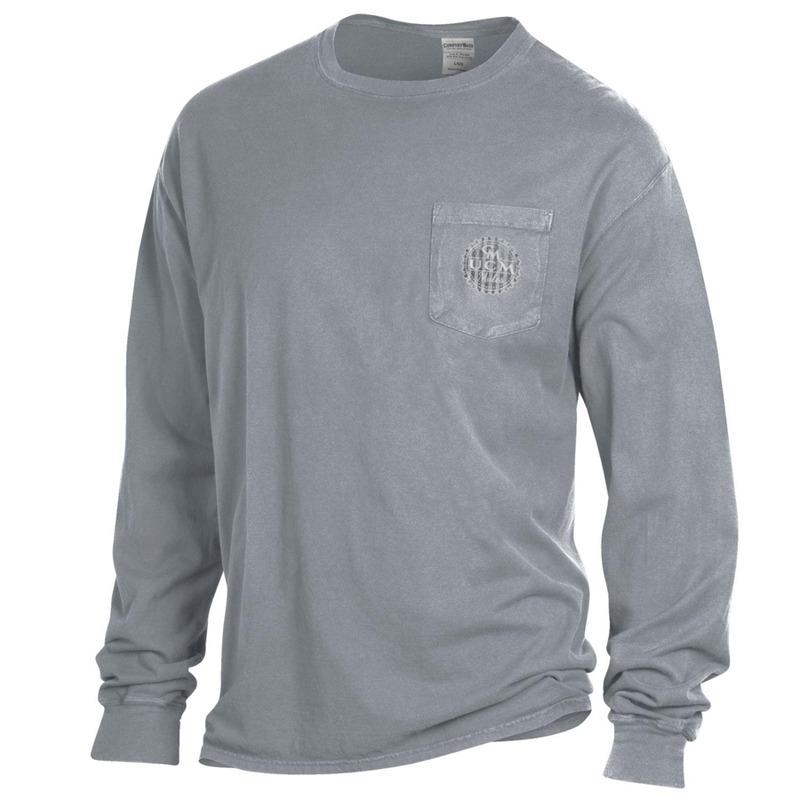 Please select option for COMFORT FRONT & BACK LONG SLEEVE. 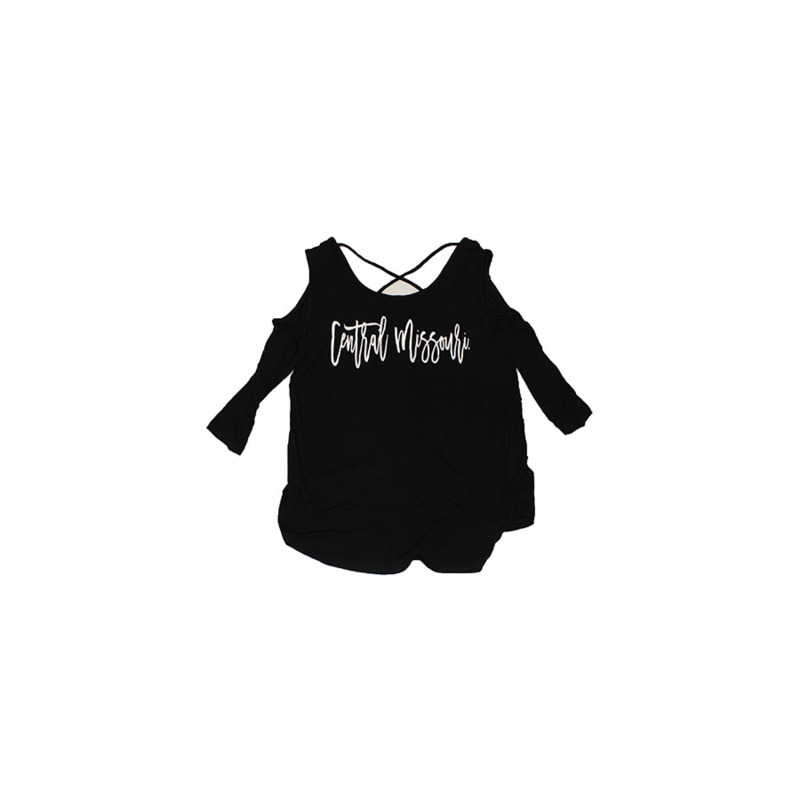 Please select option for FRENCH TERRY CREW. 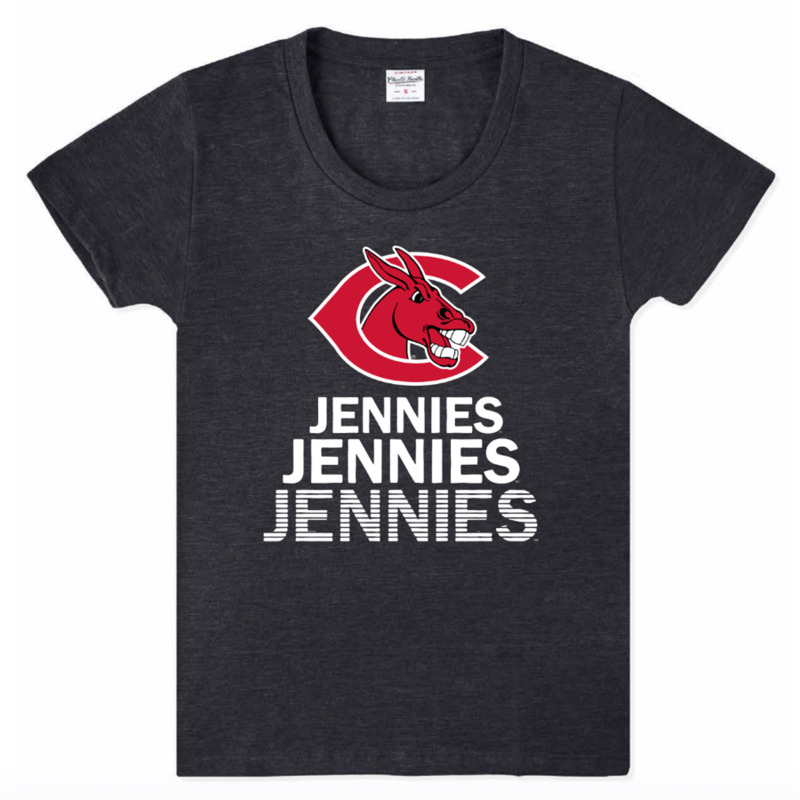 Please select option for JENNIES STACKED TEE. Please select option for LADIES CENTRAL MISSOURI CLAIRE CUT OUT. 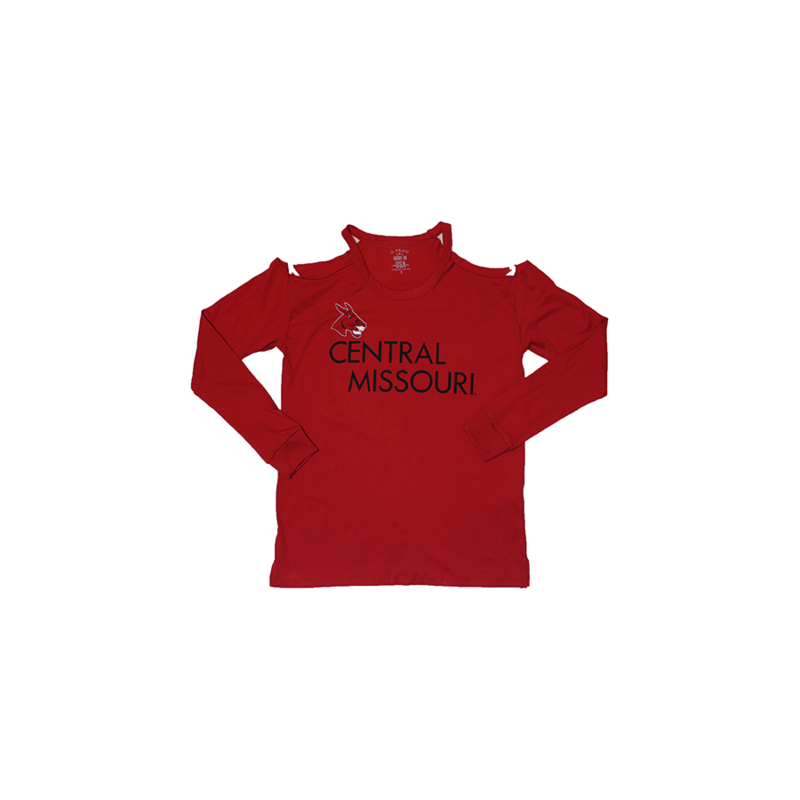 Please select option for LADIES CENTRAL MISSOURI LONG SLEEVE TEE.